Treat your feet to these fun, comfy, cotton-blend socks. What else would you wear on a Tuesday? Tacos can be stuffed with just about anything, so it's time our feet got the treatment. 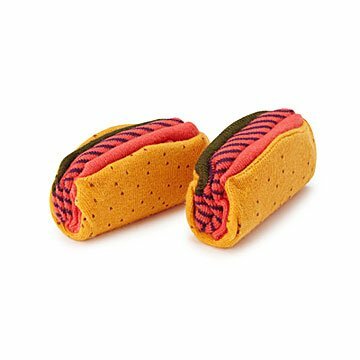 These cute, cotton-blend socks look like the real thing when they're rolled up. Put them on, and they're as comfy as Mexican comfort food. Stuff 'em in the stockings of taco-loving friends and family, and easily fill the minimum holiday fun requirement. Made in China.